A 24 Hour Locksmith’s top priority are its customers, and we will always go the extra mile to ensure that they are happy with every job we do. In order to keep our customers 100% satisfied 24 Hour Locksmith uses the best equipment, has the best team and offers our customers the best and most affordable prices that we can – every time! Our customers are delighted with our reliable and friendly team and our professional and honest service. It is no secret that we think the world of our team. The 24 Hour Locksmith team is comprised of expert locksmiths, all of whom are well trained and licensed to work in Sacramento. Our guys provide excellent service around the clock to make sure that our customers are always well taken care of and that all calls are dealt with promptly. Our technicians have a knowledge of all the different types of locks and door openers on the market, and they will quickly repair yours for you so you don’t have to loose any more time, saving you time and money. The team will drive to you location with all the equipment that they need to take care of your problem, and they will quickly and efficiently get your door back to working order. 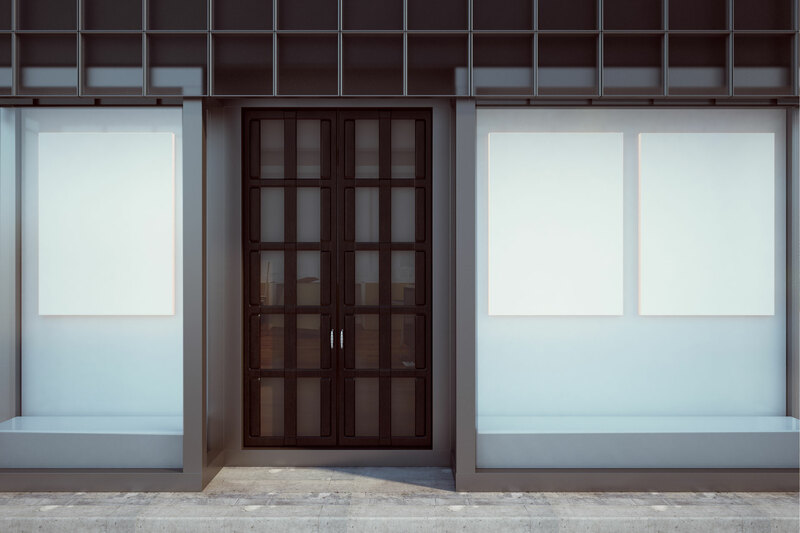 Our experts will also gladly visit your shop and advise you on the best security system for your business, including door and window locks, and indoor and outdoor camera systems. If you’d like to learn more about our services or if you have a storefront door in need of service, don’t hesitate to give us a call.